I have mystery shopped for over 5 years, worked for many companies, and thoroughly enjoy the adventure! I have shopped restaurants, amusement parks, retail stores, grocery stores, movie theatres and hair salons. There are an abundance of businesses that need to be mystery shopped everywhere. I only shop places I go to anyways or want to go to. I only choose to shop businesses nearby, or near an area I will be by anyways. I don’t mystery shop to make money, but to keep money in my pocket while enjoying a nice dinner out. I like that I am able to help a business improve by sharing the likes and dislikes of my experience, and in return I get reimbursed for my purchases/meals and sometimes make a little extra money as well. Just a few weeks ago my family and I shopped an amusement park and were reimbursed for everything including tickets, food, and gift shop purchases. This is why I love mystery shopping! A mystery shopper is a person who visits a business for the purpose of observing and measuring customer service, product quality and the environment of the establishment. As a shopper, you can pick and choose which assignments to take. Some shops reimburse you, some pay you a fee, and others reimburse you AND pay you for your time. Myth: Mystery shopping is a scam. Truth: While it is true that there are a lot of scammers out there, there are twice as many legitimate companies looking for people to mystery shop for them. To make sure a company is legit always check with the MSPA (Mystery Shopping Providers Association). Myth: Mystery shopping is easy, anyone can do it. Truth: Actually, it takes a special type of person, someone with a good eye for detail and a good memory. You have to be able to write a detailed report so good English and spelling is a must. Many companies have a hiring process that includes testing grammar, knowledge and comprehension skills. You’ll also need a phone, camera or scanner to send in your receipt for reimbursement. Myth: I’m going to make A LOT of money mystery shopping. 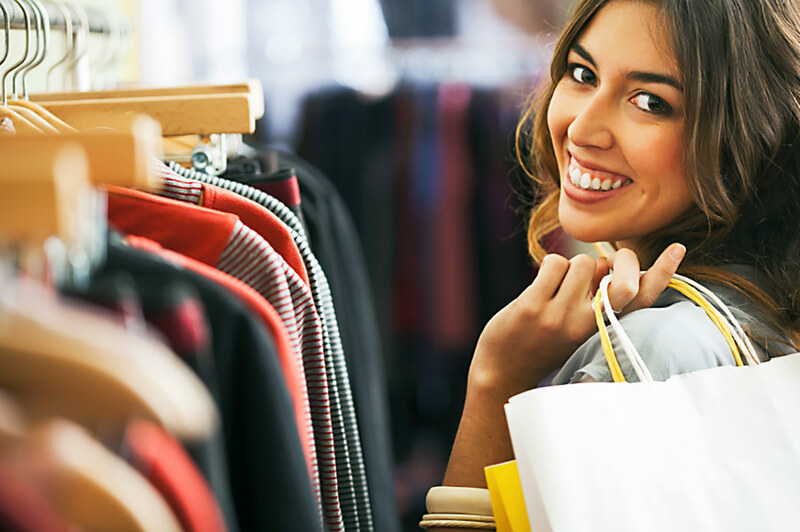 Truth: Mystery shopping can help supplement your income, but don’t quit your day job. However, if you are looking to get dinners, movies, and a haircut reimbursed you’ll be pleasantly surprised at what mystery shopping can offer you. Factor in your gas cost for mystery shop jobs. Companies do not reimburse gas. Be aware that you will have be put up money upfront for many shops and it can take 2-4 weeks to be reimbursed/paid. Be extremely cautious about the shop details. If you do not complete jobs exactly to company specifications, you will not be paid or reimbursed. Create a separate email just for mystery shopping. Not all mystery shops are worth your time. Read the shop details carefully and see what is reimbursed and is asked of your time before committing to a shop. I refuse to do any shop that is not going to reimburse me 100%.